Nexon’s upcoming sequel to the hugely popular free-to-play anime MMO MapleStory begins its first bout of Alpha testing today, accompanied by a brand new video showcasing the in-game character creation system. While the game adopts anime inspired graphics, textures and art style, don’t let that fool you into thinking the character creation is shallow in any shape or form. The new video shows a player creating their own character in MapleStory 2, an experience lasting nearly 10 minutes long – showcasing an impressive variety of the customization options possible for both male and female genders. One of the more exciting elements shown in the trailer is the level of tweaking possible to individual elements of the character. Watch the video and you’ll see a certain point in which the player adjusts a female models hairstyle – delivering the larger-than-life, gravity-defying hair we’ve all come to expect from the anime genre. 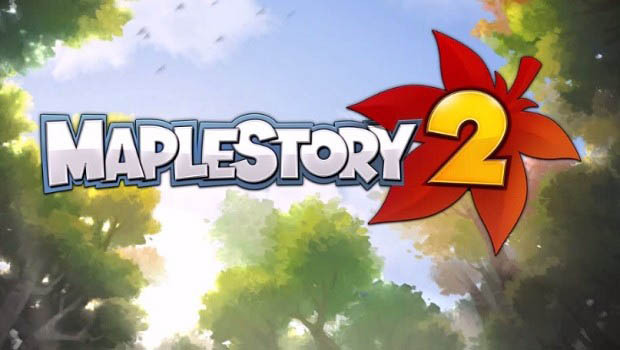 Sadly the Alpha test is not available here in the West but we can at least expect some MapleStory 2 surprises coming from the Korean Alpha test in coming days and weeks. Check out the first official trailer below for a sneak preview at some of the in-game features and mechanics.